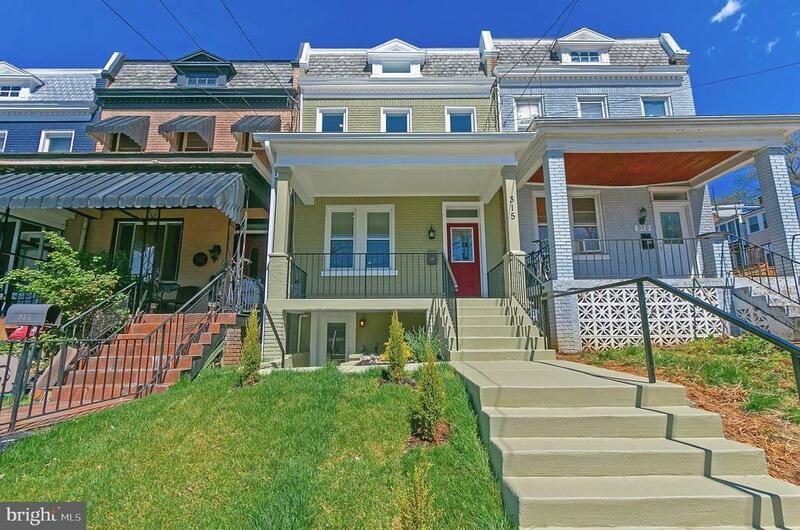 Unique investment opportunity in Petworth. Beautifully and newly renovated 5 bed, 31/2 bath home features a TWO level floorplan with the ability to have TENANTS. This home features gorgeous hand scraped hardwood floors, high-end appliances, and luxurious bathrooms. Bonus deck, great for entertaining! Two rear parking pad, delightful landscaping, and TWO full kitchens. You wont want to miss this... walking distance to metro, grocery stores, restaurants, and shopping.